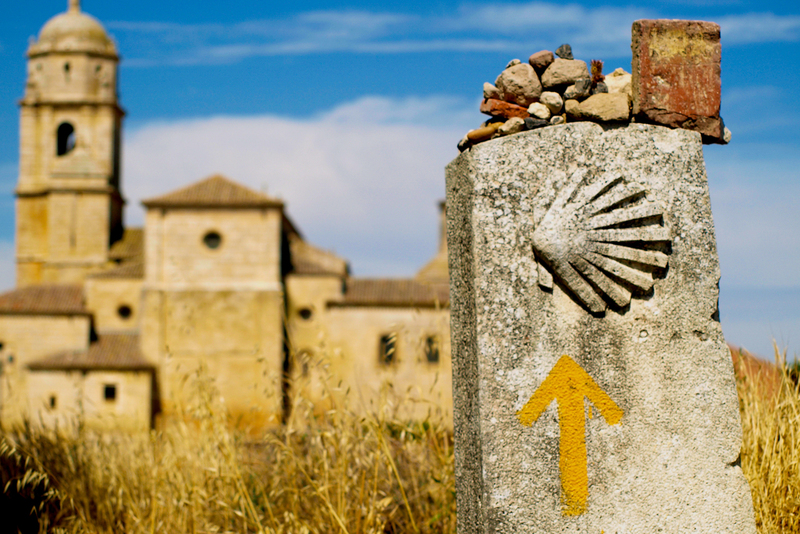 The El Camino de Santiago in Spain, ranked #35 in our countdown of '100 Ultimate Travel Experiences of a Lifetime'. 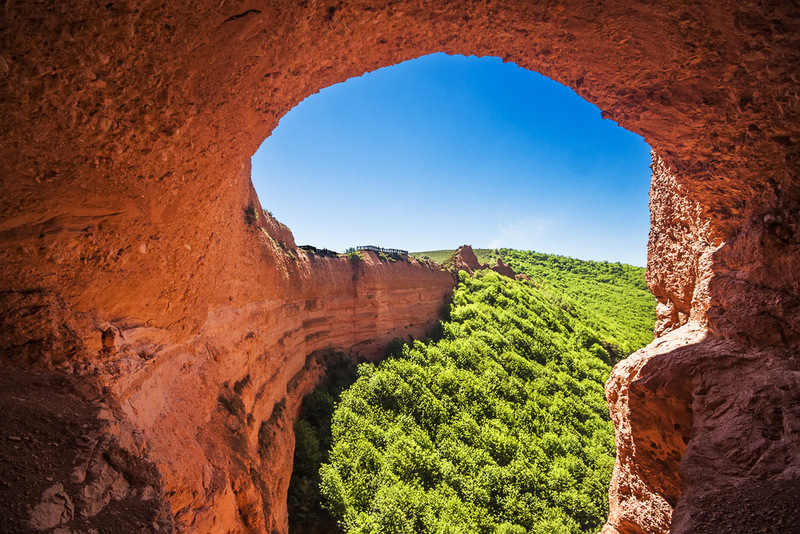 Ranked #35 in our countdown of ‘100 Ultimate Travel Experiences of a Lifetime’. 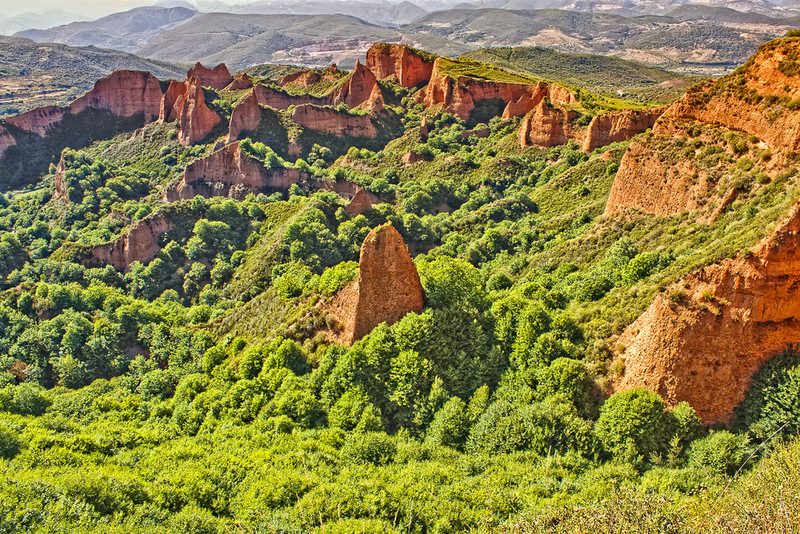 There are two main reasons that most people set forth on the walk along the Camino – it is either a pilgrimage for the true believer or a challenge that gets caught in the imagination. 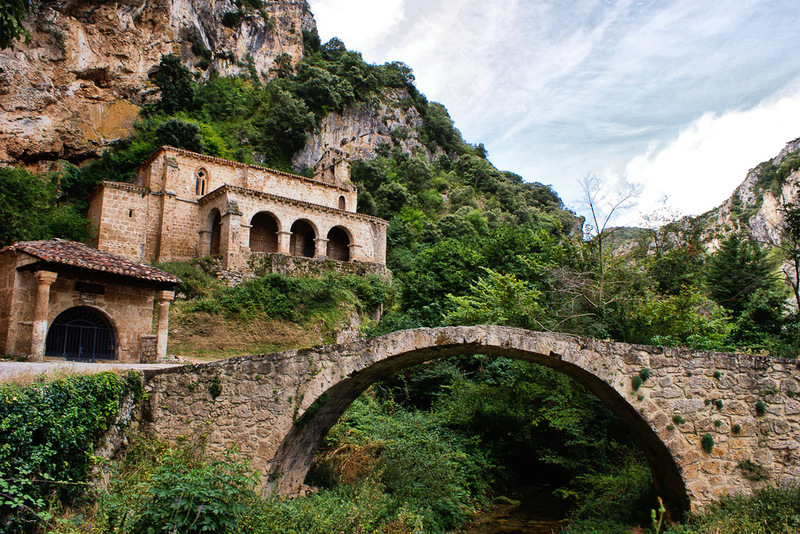 You can choose to test your faith or your feet by starting in the French Pyrenees and walking all the way to the Atlantic Ocean but most people choose to complete just a section; walking through rugged Spanish scenery by day and finding repose in any number of quaint towns at night. An endless chain of yellow arrows point walkers in the right direction and there is a camaraderie bred from shared experience that is heartening in this day and age, with walkers bidding each other ‘Bon Camino’ whenever they pass.